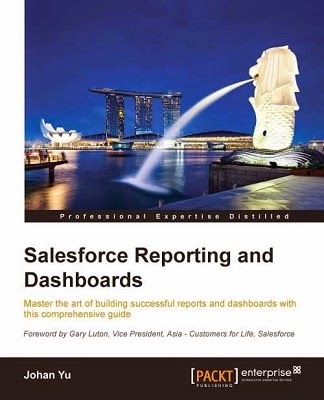 Many years back, when we are still in Classic, we can enable Mass Inline Editing from the list view, read this blog Inline Editing in Salesforce List View for more info. However, when switching to Lightning, inline editing for list view is not available. 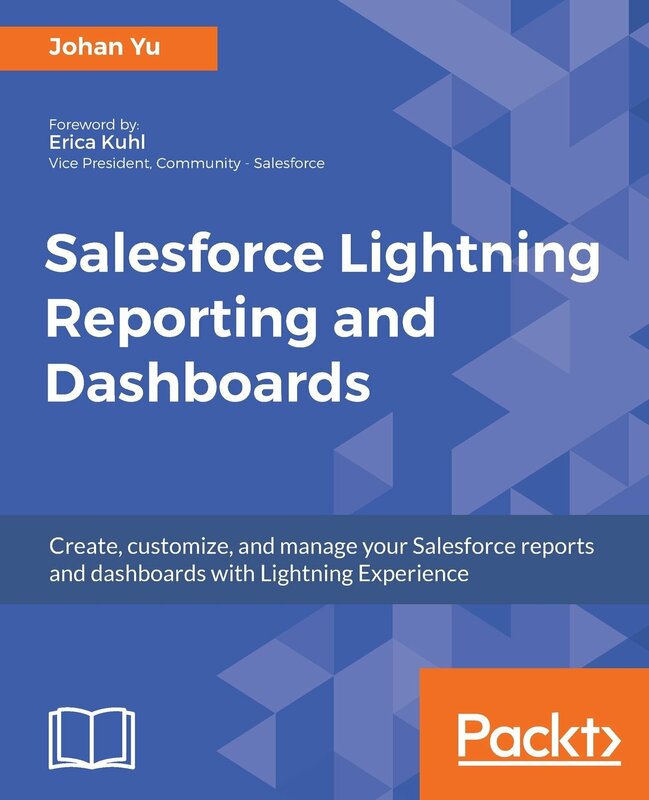 Until Winter '18 release, Salesforce adds this feature in Lightning. I have a use case where the list view works in some object, but not for other objects, example: the checkbox at the left shown in Lead, but not in Opportunity. However, when switching back to Classic, the checkbox appear for Opportunity. For sure, this is not about menu setup issue as it works in Lead objects in Lightning. 3. No "OR" filter logic in the list view. You have mass action button added to the list view tab, such as "Add to Campaign" button. Notes: mass inline edit in Lightning is auto enabled since Winter '18 release, and it does NOT need to enable Enable Inline Editing and Enable Enhanced Lists from User Interface setup menu.